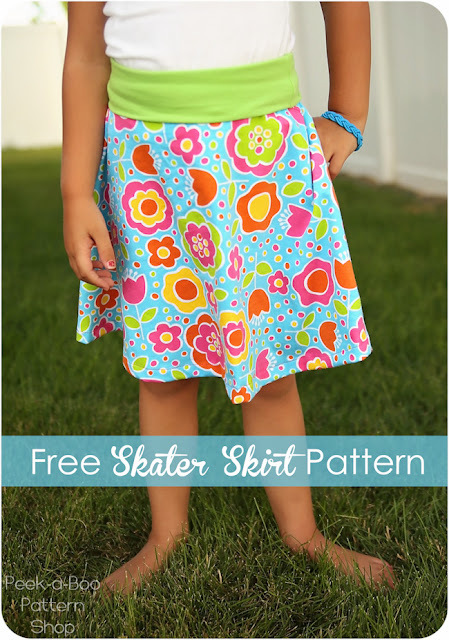 Easy skirt patterns for girls - Time to make an adorable skirt for your little girl this summer. Or two! 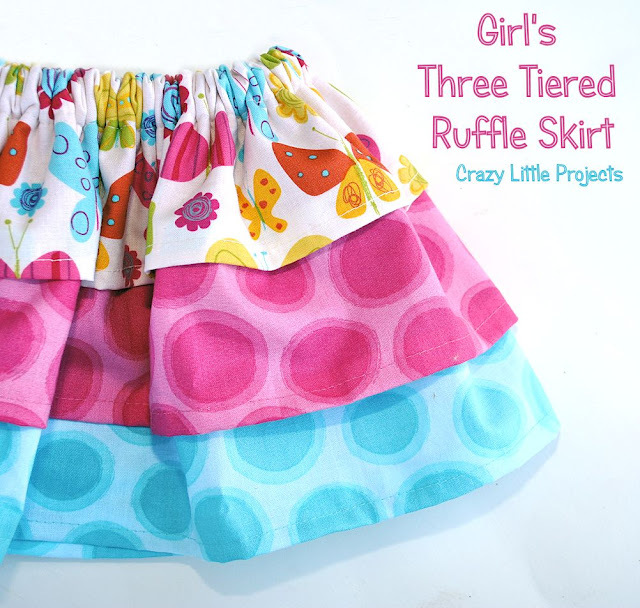 Here are 5 cute and easy skirt tutorials (and free patterns) for girls that you will love, hopefula as much as the recent 8 Cutest Girls' Dress Patterns here! They are simple and great for the beginner sewer. A skirt is one of the easiest summer projects for a beginner sewing enthusiast. 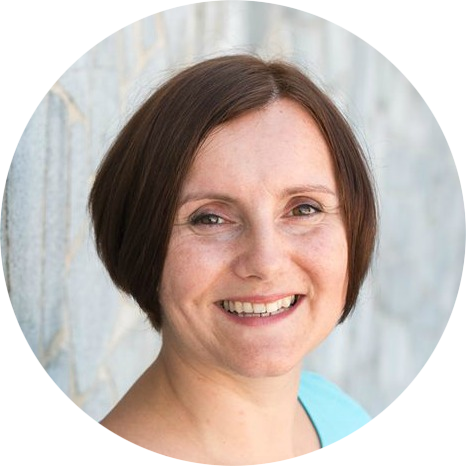 These are not only easy to make but also easy to adjust if you need a different size: since these cute little skirts have an elastic waist, you can quickly adjust the pattern too! 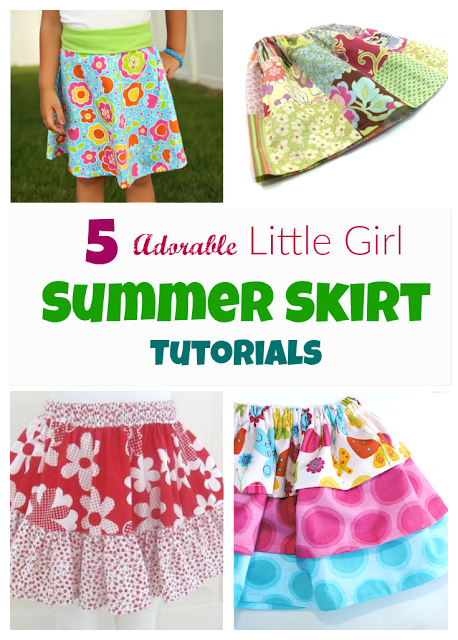 Now, back to this selection: these are a few of my favorite little girls summer skirts tutorials and patterns. I'm sure you won't be able to resist them either. 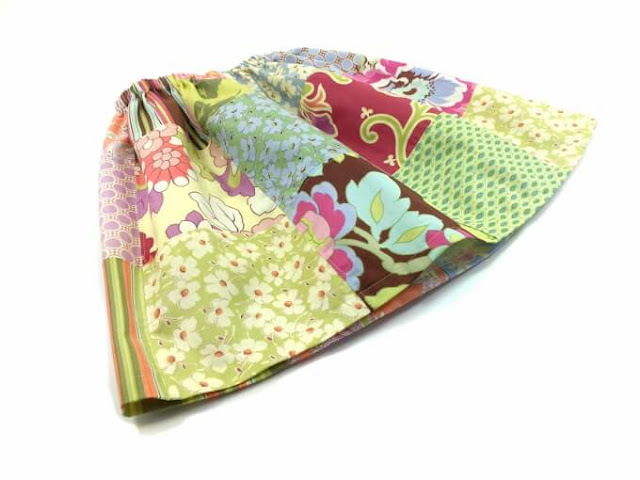 So it's time we get our fabric scissors and the sewing machine out again, and sew some skirts! Aren't they just gorgeous? 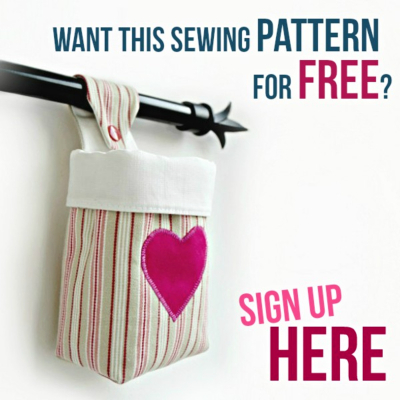 Do you have a few adorable pieces of fabrics that you haven't managed to turn into something cute? 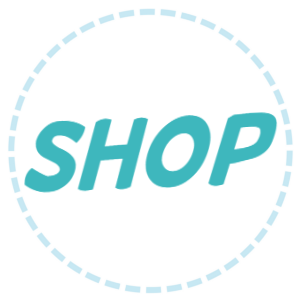 (If not, you can still check out adorable knits and cute cotton prints I found at peek-a-boo shop. I love them!) Let's make those lovely fabrics seen - and worn! Make a perfect vintage or modern skirt for your girl. 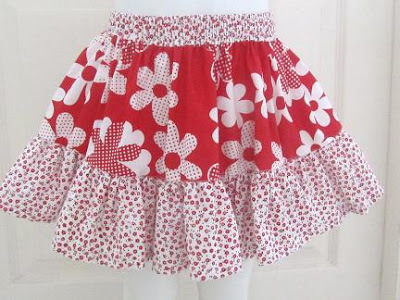 And let me know if you find out about another pattern, I'd love to sew some more, and what better time than spring to make new twirly skirts! 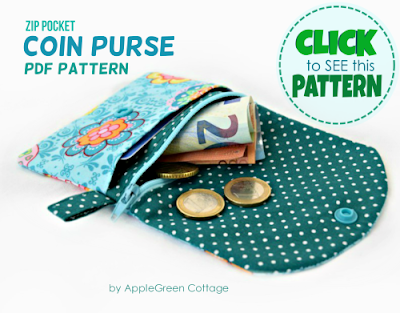 Or ...go straight to the ZIP Pocket Coin purse: the secure double closure prevents money from falling out and makes it a perfect lunch money pouch for school kids!